We are committed to providing our customers with locally and socially sourced ingredients and recipes. Autistic artists have a space to showcase their talents and creativity. We offer an inclusive work environment for autistic people and individuals with learning disabilities who would otherwise lack opportunities to thrive in a workplace setting. 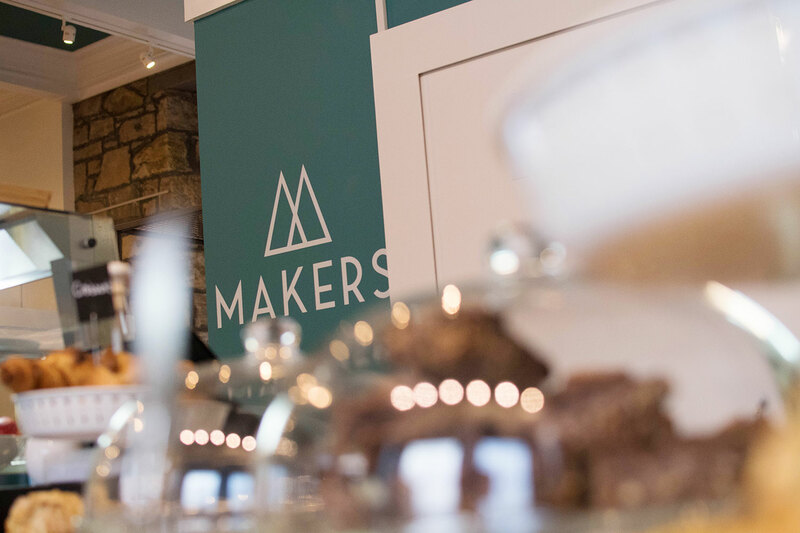 Makers is a new Scottish Autism community hub delivering day and vocational opportunities for autistic people aged 16 + and individuals with learning disabilities. The project will house a community cafe, shop and gallery and kitchen garden. We will also host a rolling programme of activities and learning opportunities for the people that access this community space. 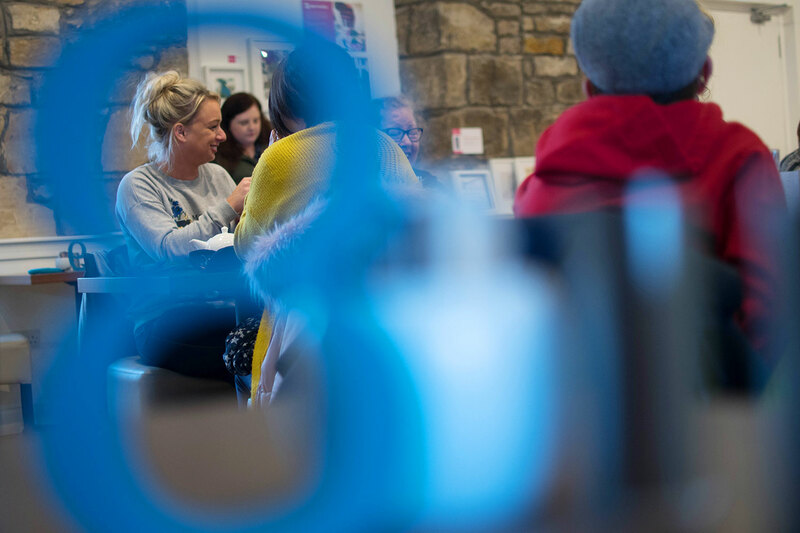 Makers aspires to generate better local and social outcomes across Forth Valley for autistic people and individuals with learning disabilities and the local communities we engage with. We offer an inclusive work environment for autistic people and individuals with learning disabilities, where they can to overcome barriers to involvement and engage in confidence-building workplace experiences. 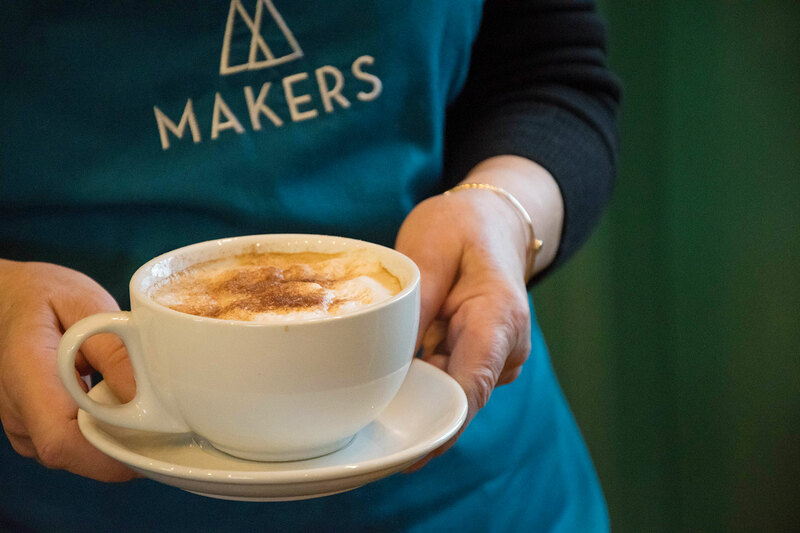 The Makers team would like to invite you to visit our new cafe and community hub in the heart of Alloa.